This home is adorable! 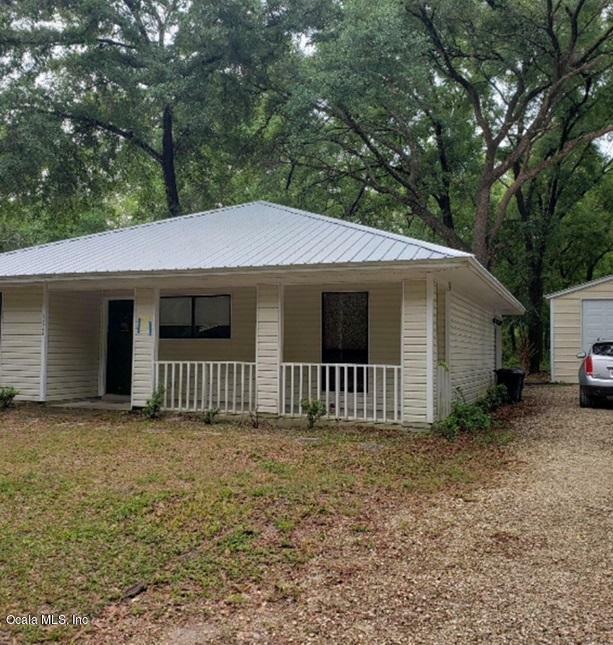 3 bedroom 2 bath home in Dunnellon literally right down the road from the Rainbow river! See the aerial photo for distance. Country style covered front porch and covered back porch! Nicely sized rooms, galley style kitchen with a dining area just outside of it. Tenant occupied, please do not disturb tenant. Call today to schedule a showing!